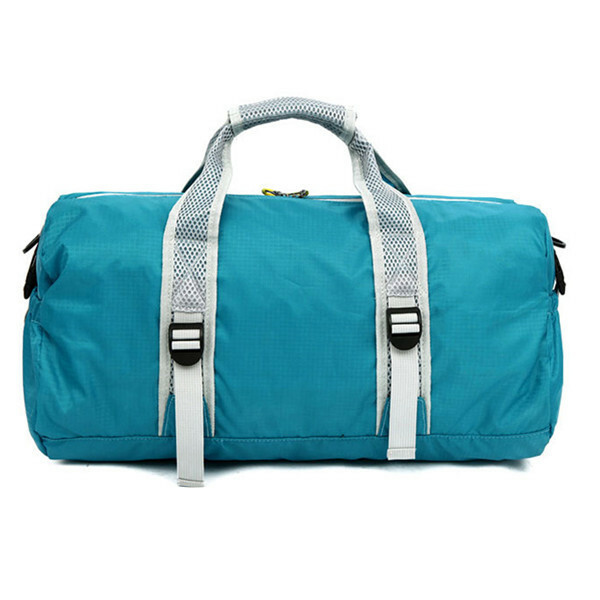 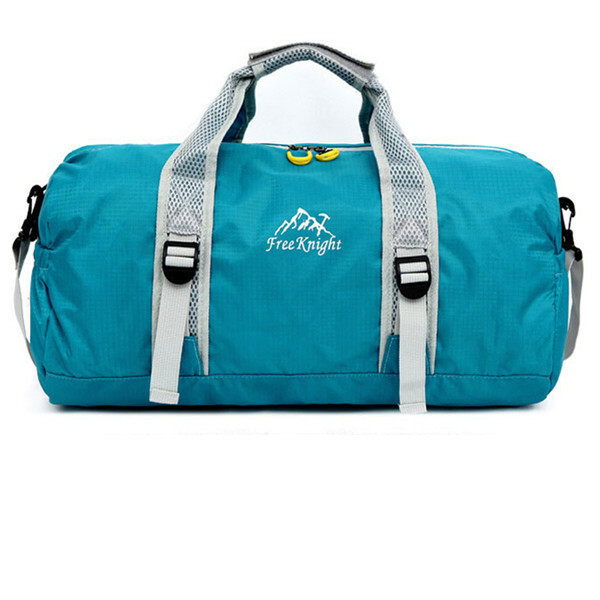 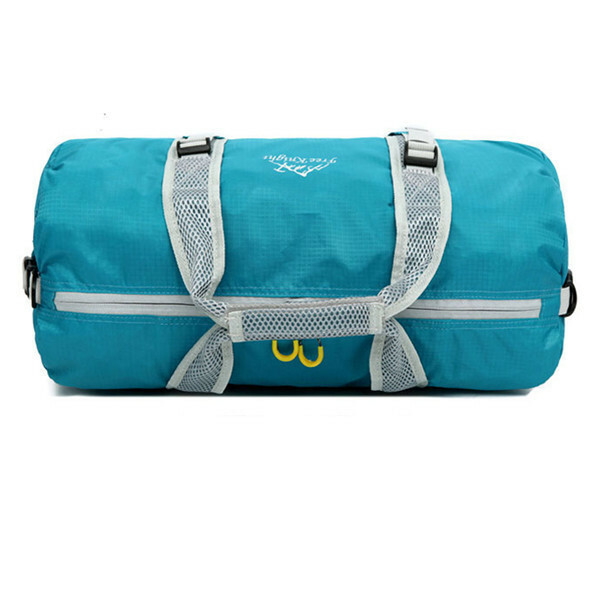 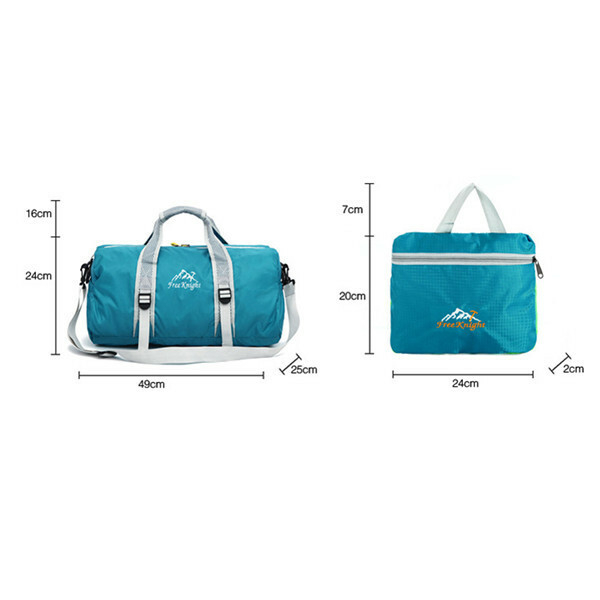 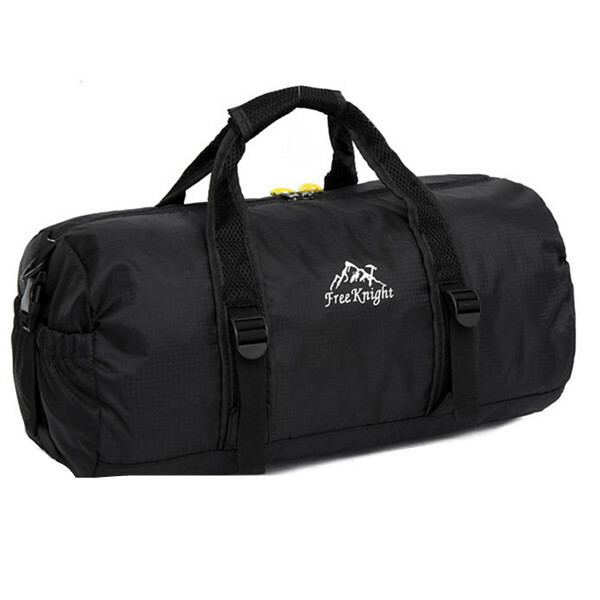 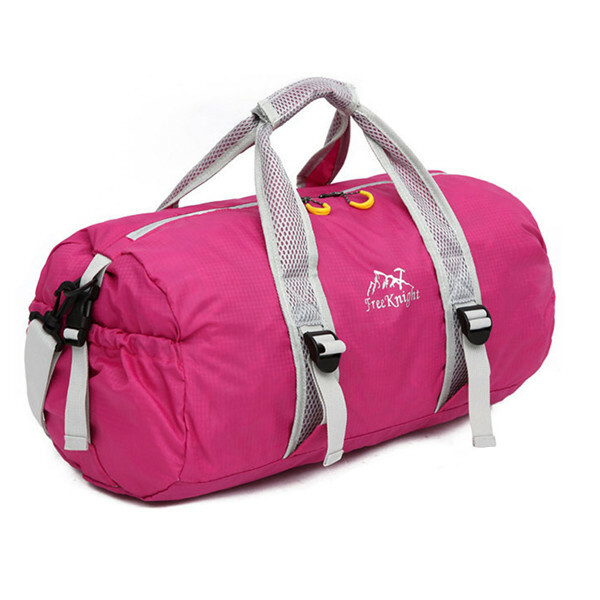 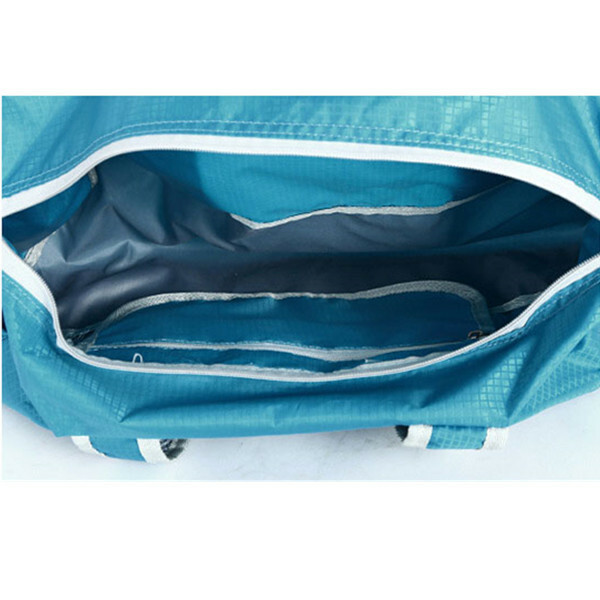 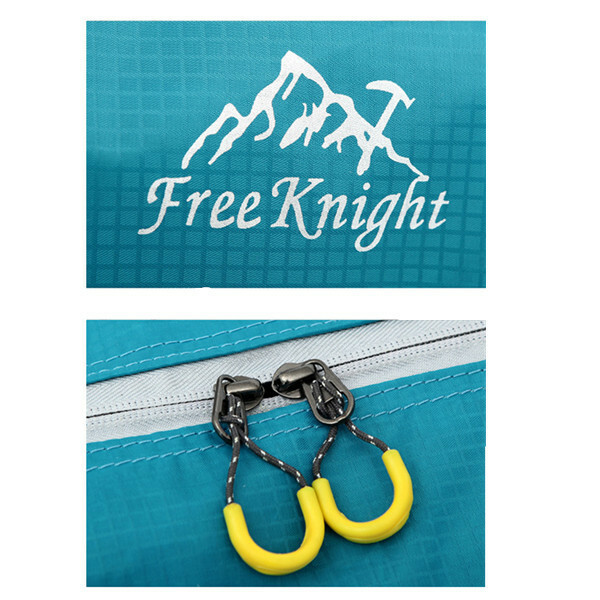 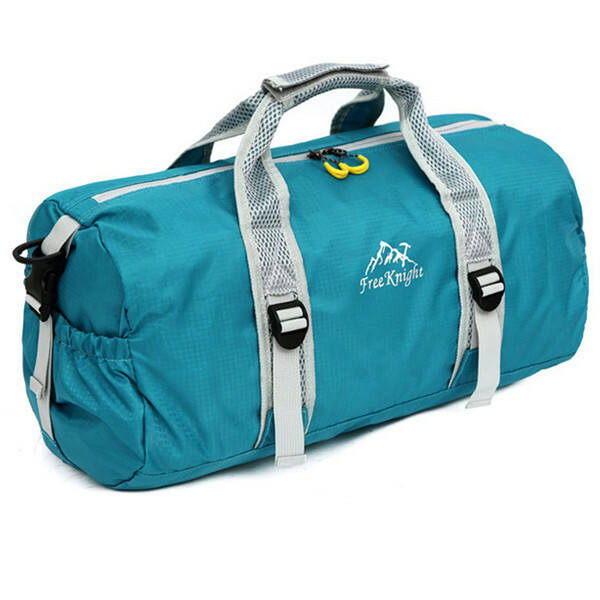 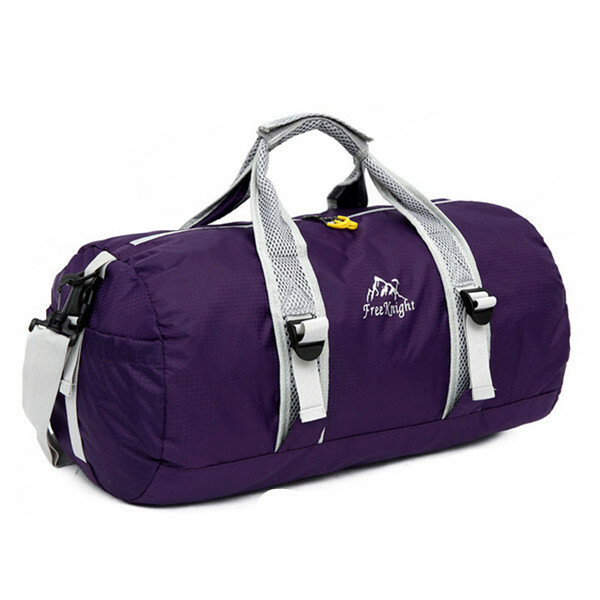 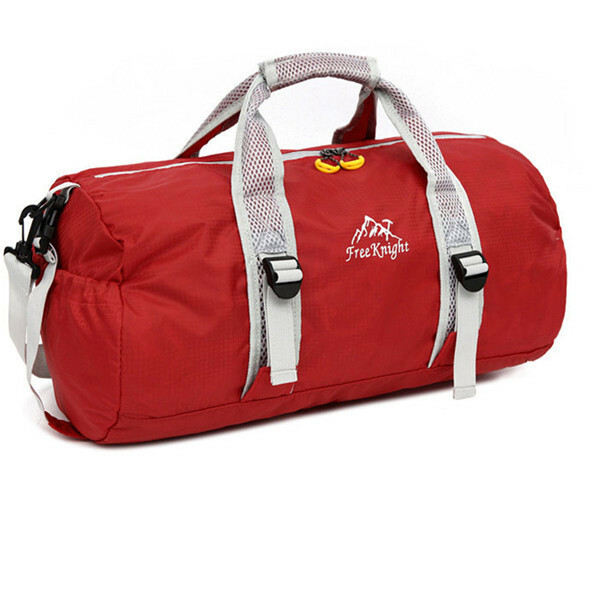 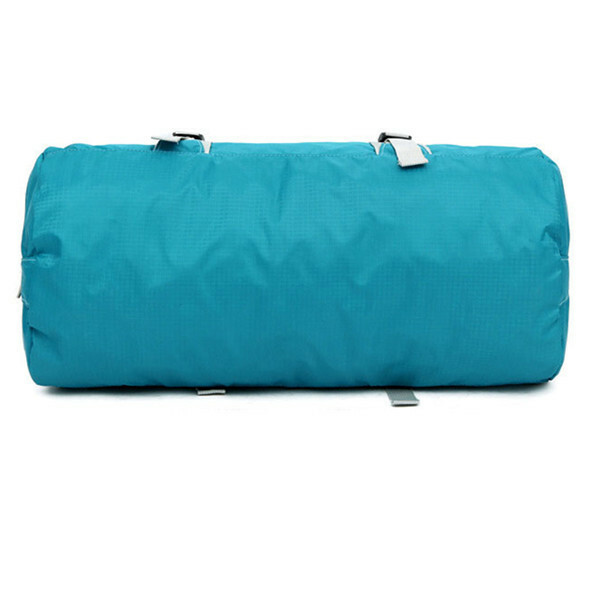 Big capacity, multi-layer bag, widely use. 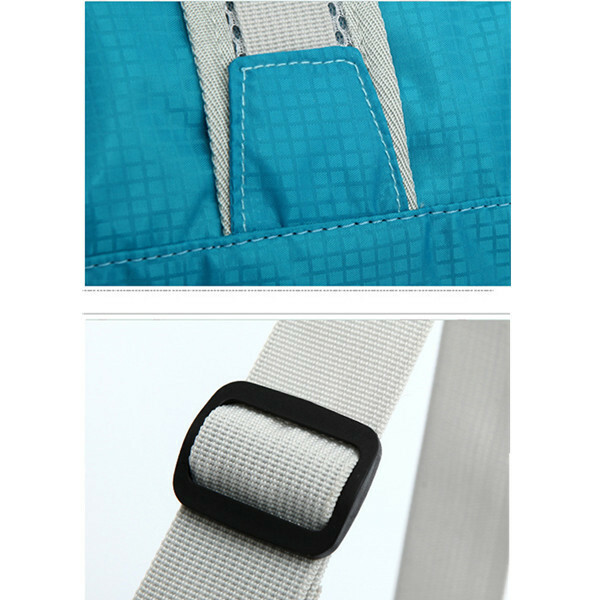 Excellent quality, exquisite details, the best for you. 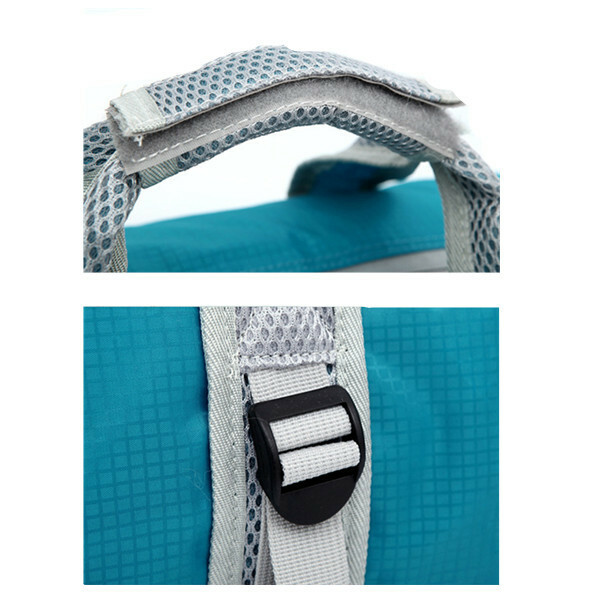 Simple and fashion, quality zipper, side bag design, brand buckle, exquisite workmanship, adjustable shoulder strap. 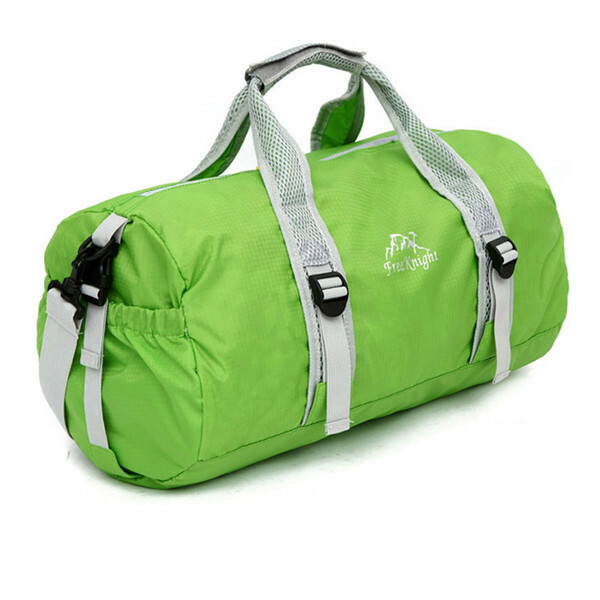 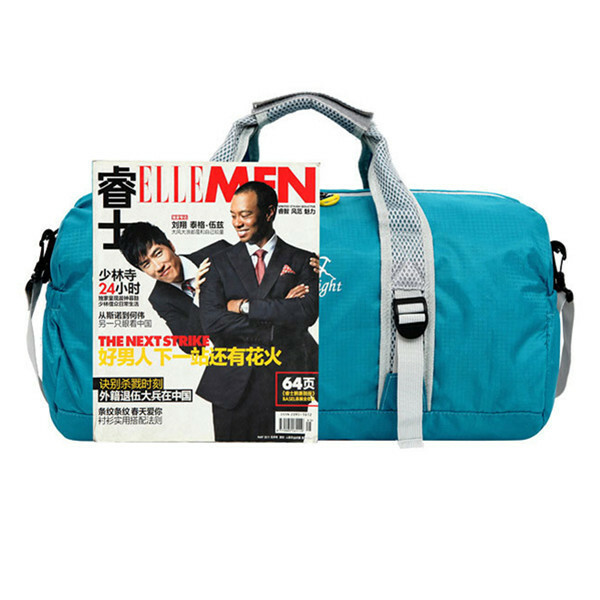 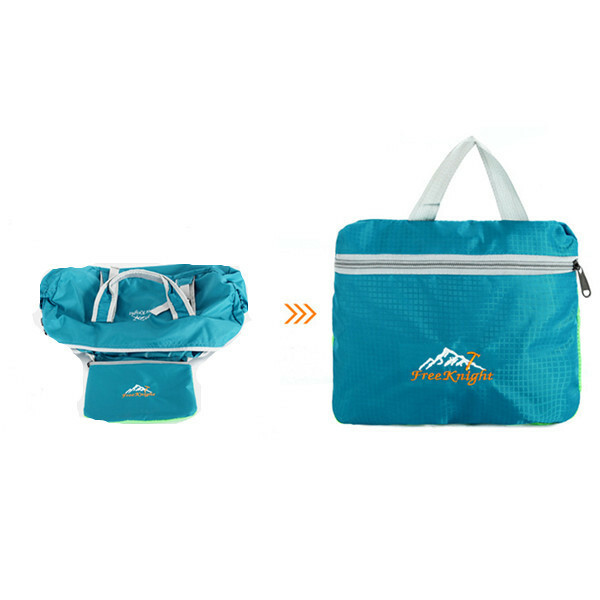 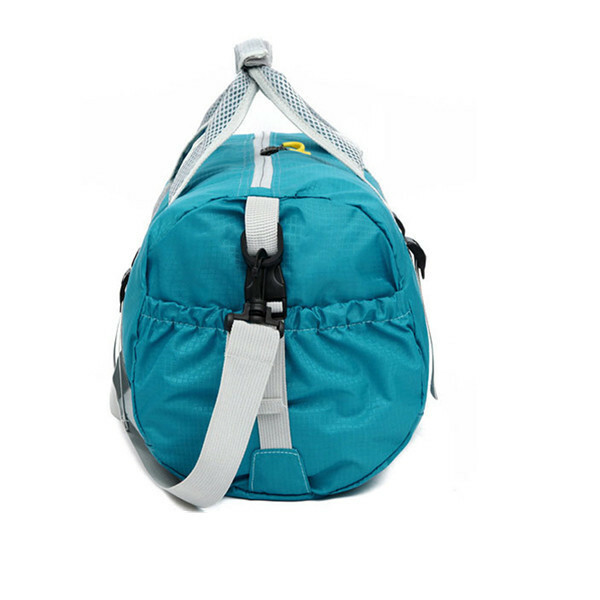 Multifunctional, foldable,portable, waterproof nylon, unisex, 6 colors optional.